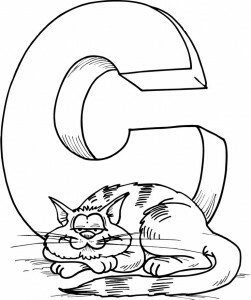 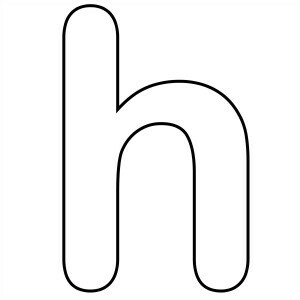 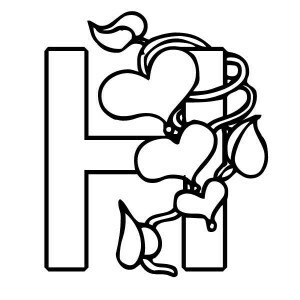 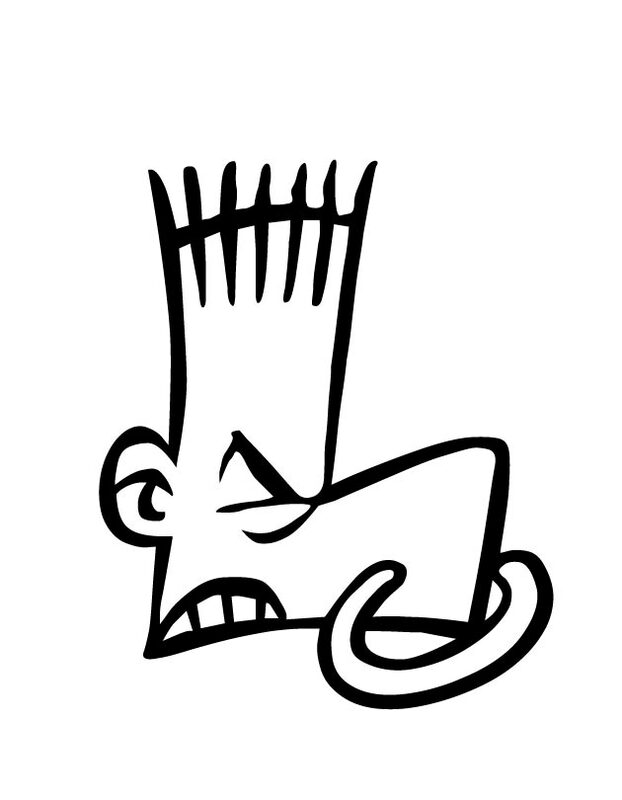 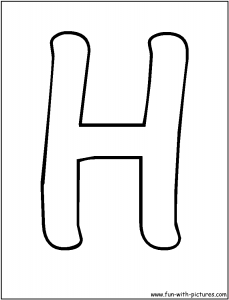 This section includes, letter h coloring pages for every age available free. 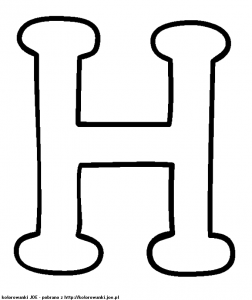 Click for other letters painting. 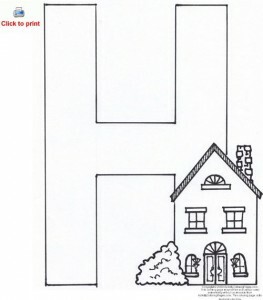 These are suitable for preschool, kindergarten and first grade. 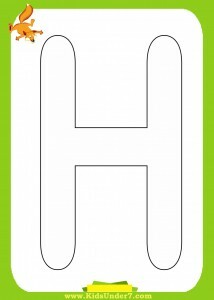 Enjoy these free printable alphabet materials for the letter h : fun coloring pages, color posters, worksheets, and handwriting practice. 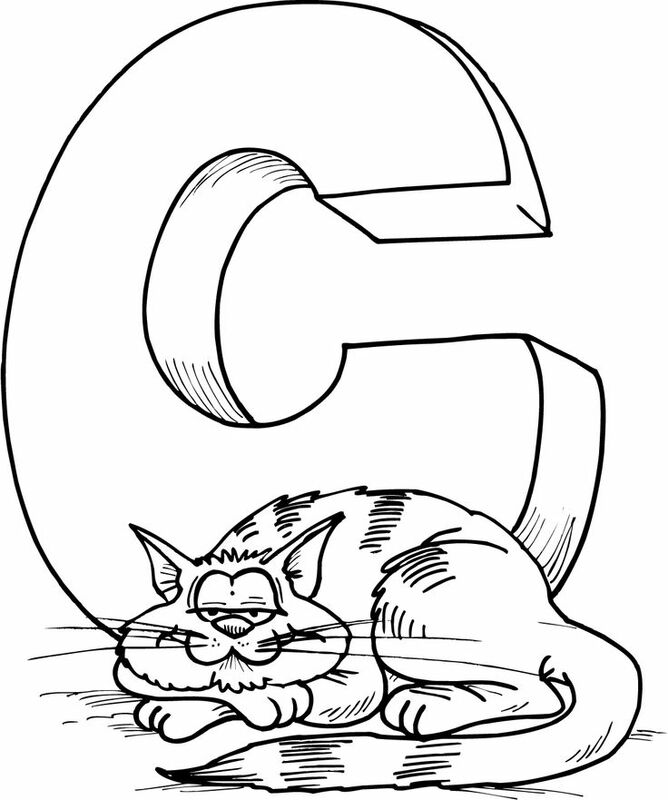 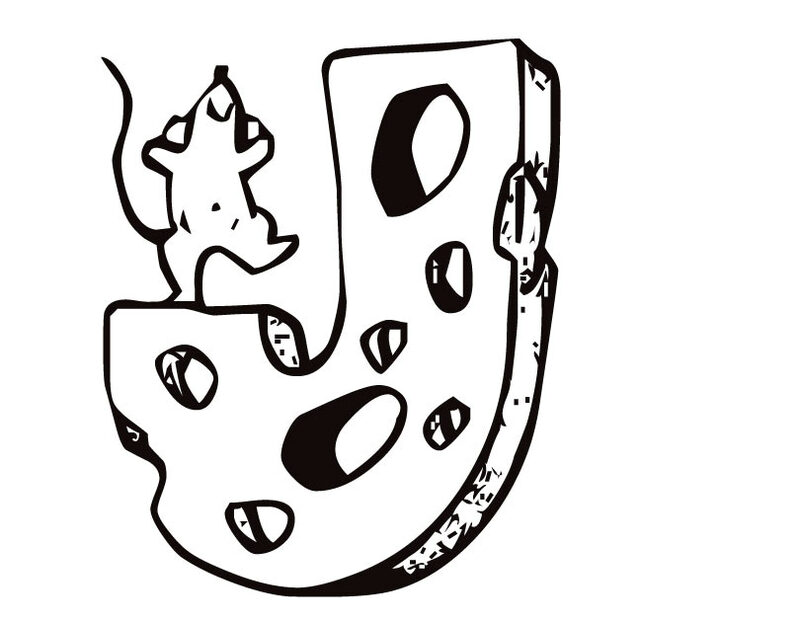 Visit Coloring Pages, Alphabet for additional resources. 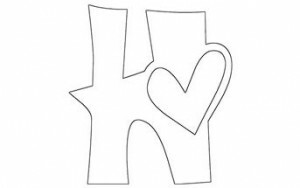 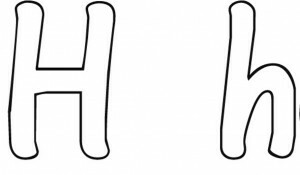 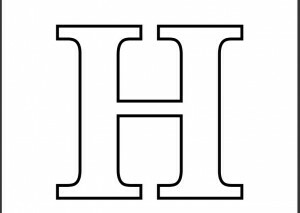 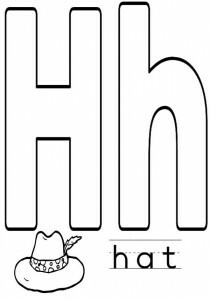 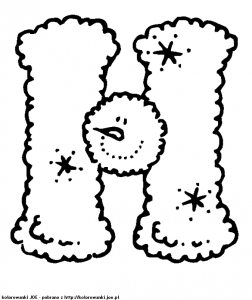 This section includes, enjoyable coloring, free printable, worksheets for letter h Coloring Pages. 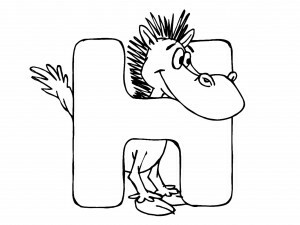 This section has a lot of free printable for kids, parents and preschool teachers. 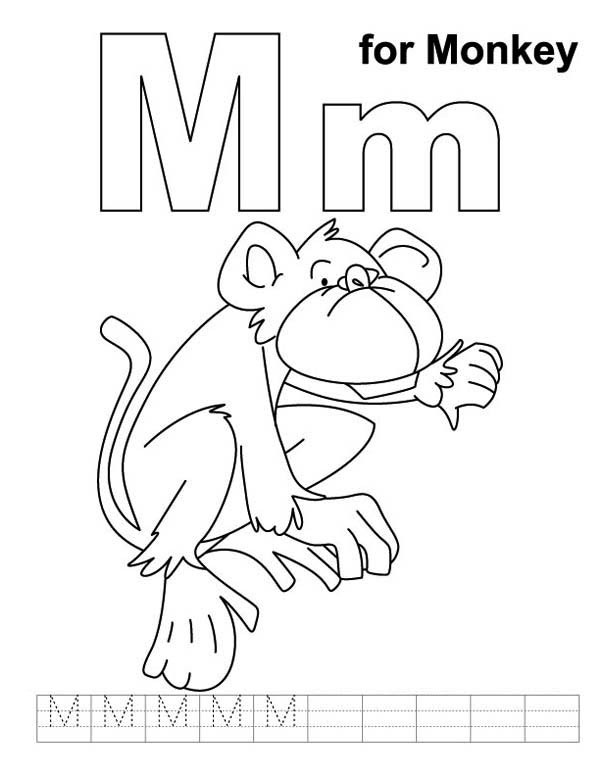 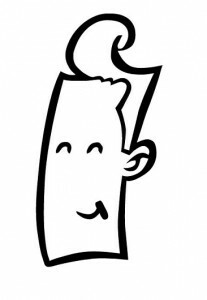 Teachers can use these coloring pages for child education.